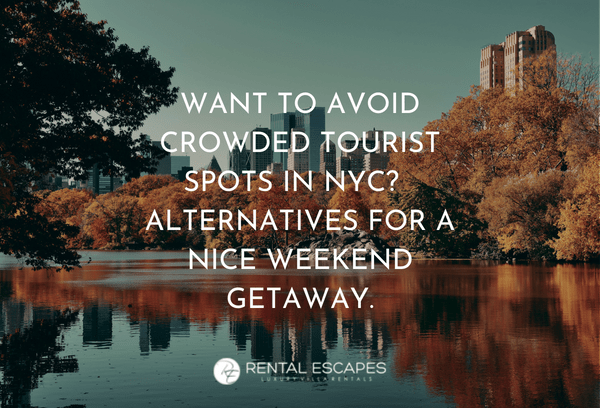 Want To Avoid Crowded Tourist Spots In NYC? Here Are Some Alternatives For A Nice Weekend Getway. Designed by renowned architects Calvert Vaux and Frederick Law Olmsted, Prospect Park is a 585-acre green space that happens to feel much less crowded than Central Park, its Manhattan cousin. Spend an afternoon picnicking with your family, hiking the valleys, woods, and meadows, or on a “food foraging tour” led by self-described “wildman” and naturalist Steve Brill. While Queens’ 170-acre Rockaway Beach is a major attraction, one of the beach’s main draws is its takeout taco shop, humorously named Tacoway Beach. The delicious fish tacos, guacamole, plantain chips, and chilli-spiced fruit at this locally popular beach hut are fresh, flavorful, and sure to please. 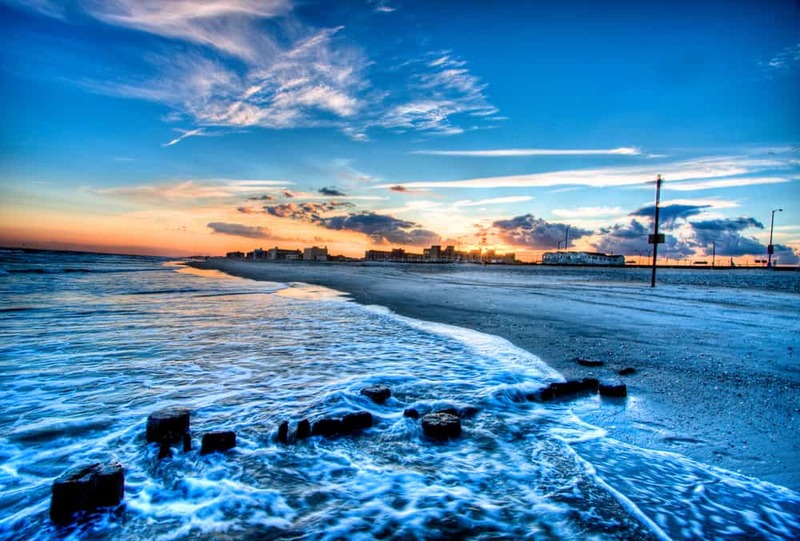 And then there’s the beautiful beach itself: facing the Atlantic, Rockaway is the largest urban beach in the US, stretching for miles along the Rockaway Peninsula. Hip rooftop bars can seem eternally packed to the hilt, so why not try one of NYC’s top-notch craft breweries that don’t necessarily enjoy the same hype? 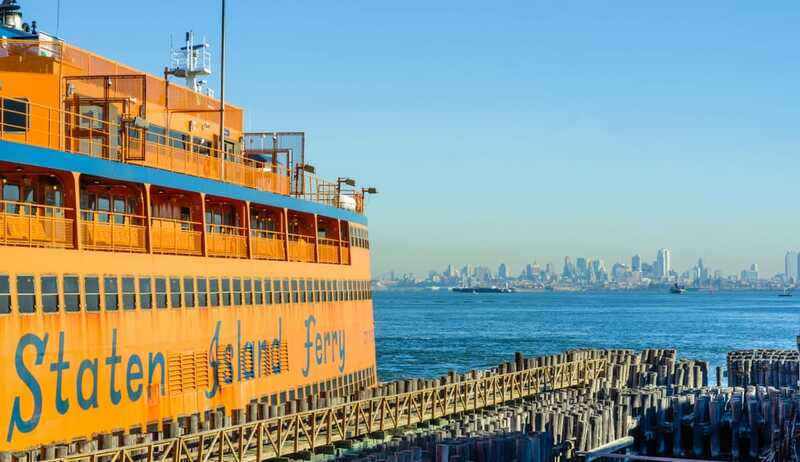 Take the subway up to Port Morris and sample Bronx Brewery beers. Ordering from nearby restaurants is encouraged. This is the perfect place to kick back with a cold beer while enjoying live music by local bands. In the summertime, there is also a family and dog-friendly backyard. While braving some crowds on the free Staten Island Ferry is necessary to get out to Snug Harbor, it’s well worth it. This public garden on the fifth borough’s north shore is made up of 83 acres of botanical gardens, art galleries, and cultural exhibits. There’s more than enough to do here to make a day of it. Be sure to check out Chinese Scholar’s Garden, complete with a bamboo forest, koi pond, and rock sculptures. If what you truly need is to get out of dodge, Bear Mountain, located just an hour and fifteen minutes from NYC, is a great escape. 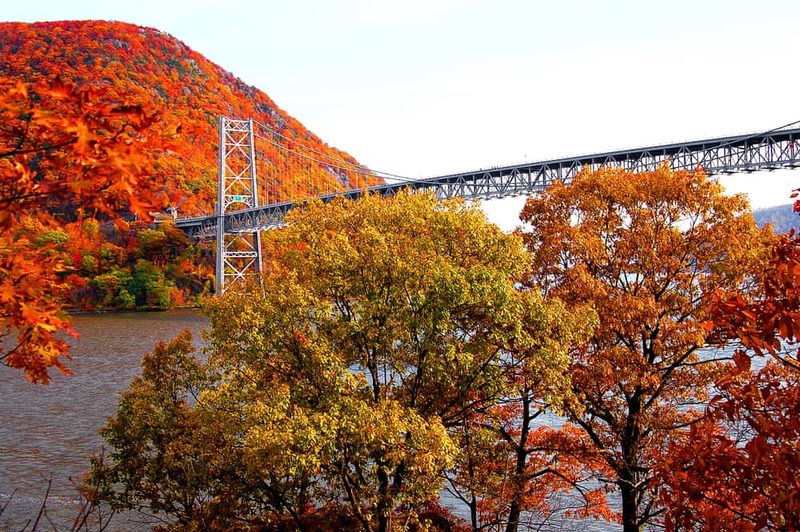 The state park, situated in the mountains rising from the Hudson River’s West Bank, offers a variety of hiking and biking trails, picnic nooks, lake and river fishing, a swimming pool, and even a zoo! 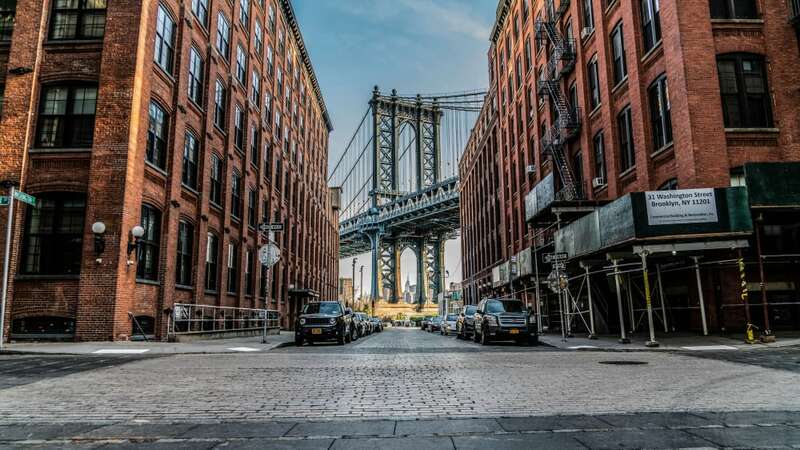 Whatever path you choose to a quieter time in the big apple, enjoy!